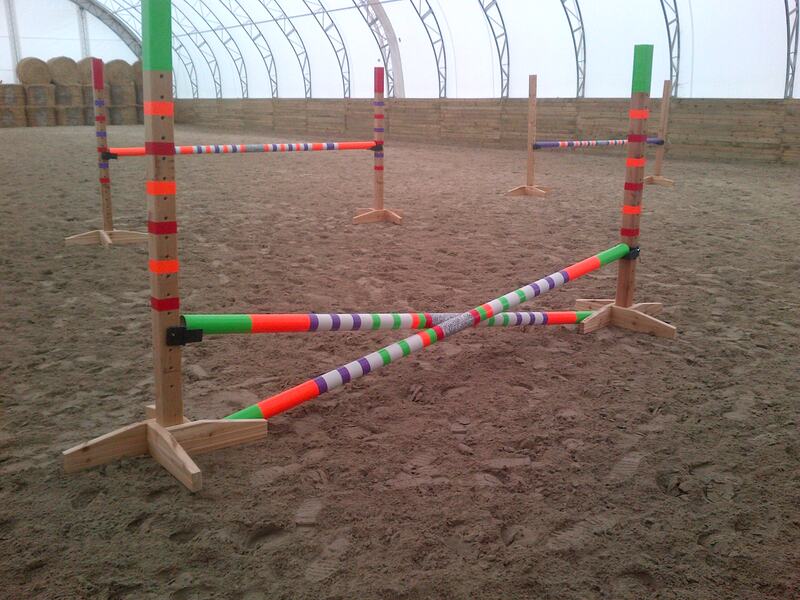 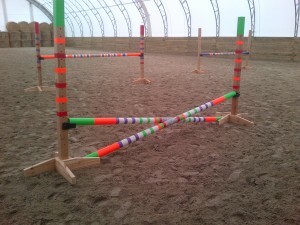 We had a client approach us to help them create some unique jump standards for their horse. 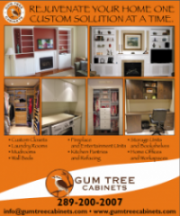 Gum Tree Cabinets accepted the challenge! 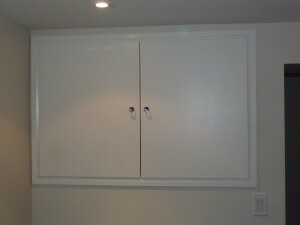 Enjoy these pictures of the finished products – decorating completed by our client – and they sure do look great! 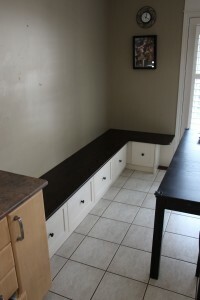 Call us for all your creative ideas and we will help ensure your vision becomes a reality! 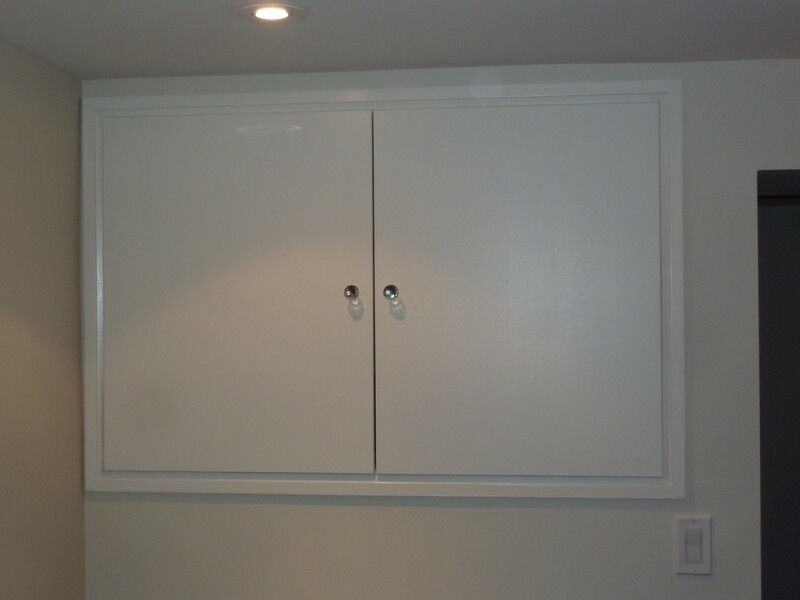 You have decided to finish your basement but you have an unsightly but necessary fuse box located where you want your new TV room – call Gum Tree Cabinets and we will take care of it. 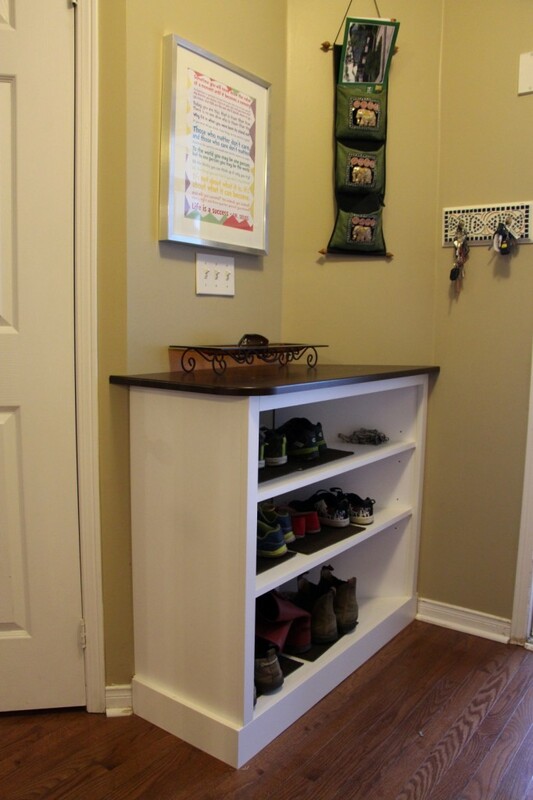 Say goodbye to the eye sore and in it’s place a welcoming feature! Create a unique way to add storage to your home – try bench seating custom made for the space with drawers underneath to boot! 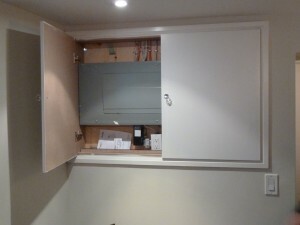 Or perhaps you are in need of some extra show storage in your front hall!